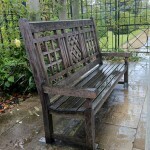 The bench re-creates the original by Thomas Mawson who designed the gardens for Lord Leverhulme. Research revealed late 19th Century photographs taken at The Hill and a contemporary catalogue used to advertise a range of Mawson’s designs. 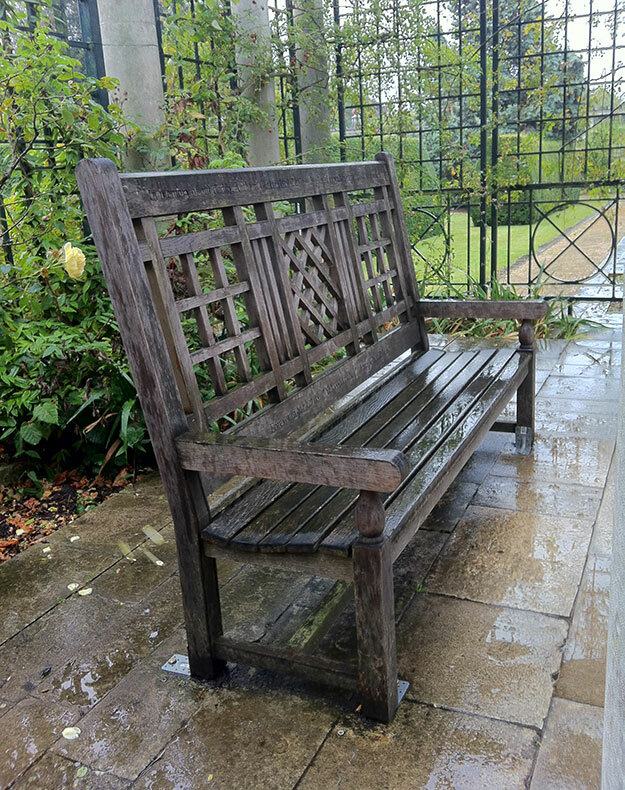 The City of London have now placed several of these memorial benches along the Pergola.